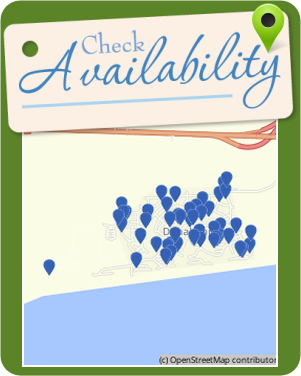 Luxury, equipped self-catering holiday accommodation at affordable prices! The apartments, with a beautiful view of the ocean is also within walking distance from the beach (though rather steep) are very spacious and consists of one bedroom, private bathroom/shower/bath and separate toilet and an open plan kitchen/living room. In the open plan kitchen/living room are two additional single beds. The apartments are equipped to accommodate four people, with bed linen, crockery and kitchen utensils. Bring own swimming towels. 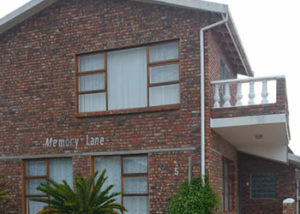 Each apartment has its own Braai/BBQ facilities and private entrance. Special arrangements for an additional person. The ground floor apartment has full DStv and the upstairs apartment has a DStv point. Dana Bay is situated in a well-known nature conservation area and offers beautiful beaches, untouched nature and a variety of hiking possibilities. It is an angler’s paradise with several beach, rock and deep-sea angling possibilities from Mossel Bay harbour. 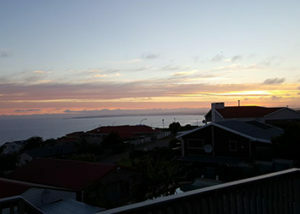 The Mossel Bay region boasts the “most moderate climate” in the world beside Hawaii. We are 40km from George Airport on the N2 to Cape Town. 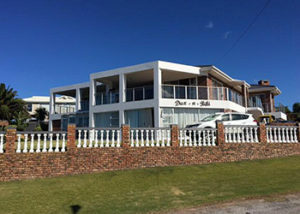 7km from Pinnacle Point Golf Estate and 10km from Mossel Bay. Child friendly. No pets allowed. No smoking inside the apartments. 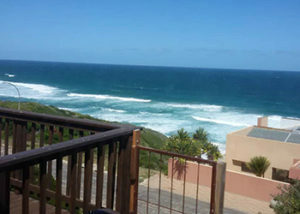 Sieniesee is located in Dana Bay, Mossel Bay, and offers a convenient apartment, ideally suited for a family. There are numerous shops, restaurants, attractions and activities within easy reach. The beach is just a short drive down the street from the house. The apartment can accommodate 5 guests, ideal for a family, but not 5 adults. 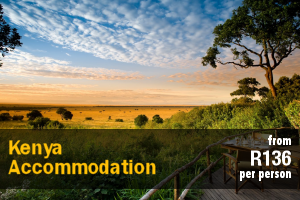 It comprises 1 bedroom with a double bed and the living area holds a single bed and a bunk bed. The bathroom is fitted with a shower, toilet and basin. The kitchen area features a 2-plate stove, fridge, microwave, coffee- and tea-making facilities, crockery and cutlery. The lounge has comfortable seating and a TV. There is a large double sliding door which leads out to the garden where guests can enjoy a braai with unobstructed, beautiful sea views. Guests may even be visited by resident bucks which graze in the garden and pheasants are treated with broken mealies. The swimming beach near the house is 1st Beach, about 1 km’s walk from the unit. 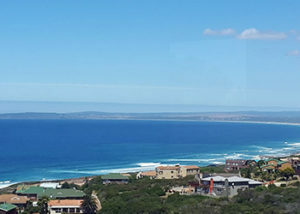 E Grata Selfsorg is located in the coastal town of Dana Bay in the popular Garden Route, a short drive away from Mossel Bay. 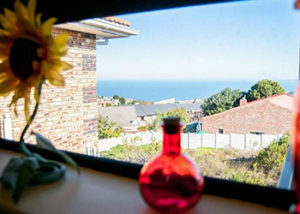 The house overlooks a greenbelt of fynbos with wild buck visiting frequently as well as distant ocean views. The house comprises 3 bedrooms and 1 bathroom. All bedrooms are furnished with double beds. In the living area is a bunk bed. The bathroom is fitted with a shower-over-bath, basin, and toilet. The living area is open-plan and the kitchen contains a fridge-freezer, a microwave, a stove, an oven and ample built-in cupboards with crockery and cutlery. The lounge has comfortable couches and a TV with selected DStv channels. There is also a portable braai, washing machine, and bath towels. Secure on-site parking is provided. 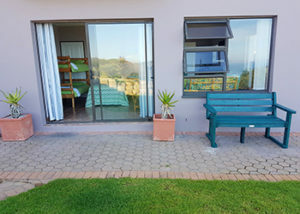 Azura Selfsorg offers comfortable accommodation in Dana Bay, a tranquil conservancy located along the coast near the town of Mossel Bay. The region is town is known for its year-round mild climate, golden beaches, and an array of natural, cultural, and historical attractions. 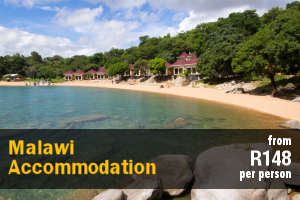 The fully furnished, 3-bedroom holiday home can accommodate up to 9 guests at a time and boasts partial sea views. The main bedroom is furnished with a queen-size bed while the second bedroom has twin single beds and the third bedroom has a single bed only. There is a sleeper couch in the living area. There are 2 bathrooms which are shared between the bedrooms. The kitchen is equipped with a fridge-freezer, stove, oven, microwave, dishwasher, washing machine and a breakfast counter with bar stools. 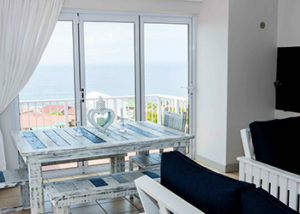 The lounge features a TV and opens onto a balcony which has braai facilities and views of the ocean. Guests can enjoy activities such as golf, swimming, fishing, bird watching, wine tasting, hiking, and mountain biking in the area. The house comprises 3 bedrooms. The main bedroom has an en-suite bathroom, a walk-in closet, and a king-size bed. 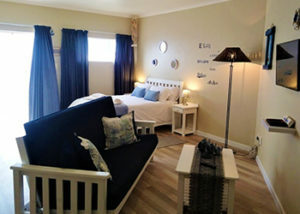 The second and third bedrooms each contain a queen-size bed and have access to a shared second bathroom with a shower. The house also comprises a cloak room, a kitchen, and an open-plan living and dining area. The kitchen is equipped with a fridge, an oven and stove, and a microwave, and the lounge has a fireplace and a TV. 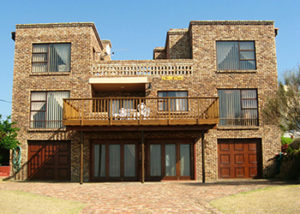 The house offers sliding doors, braai facilities, a sun-bathing deck, and balconies off all the bedrooms. For secure parking there is a garage for 2 vehicles; the garage is also equipped with a washing machine and a tumble dryer. There are stunning panoramic sea views from all the bedrooms, balconies, lounge and dining room – enjoy the sound of the waves and the sea air. 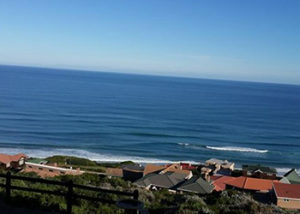 Enjoy walks along the private beach, or visit ReedValley Wine Estate which is 8.4 km up the road. Shopping centres in the area include Mossel Bay Mall, Langeberg Mall and The Garden Route Mall, and Pinnacle Point Casino and Golf Course are just 7.8 km away. For convenience there is a petrol station up the road and George Airport is 44.8 km away. Activities in the surrounding area include sunset cruises, shark-cage diving, wine-tasting, strawberry picking, and golf. 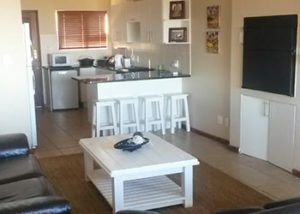 Die Blou Skulpie is an open plan apartment located in Dana Bay in the Western Cape. The apartment is well placed within close proximity to a variety of stores, pubs, and restaurants. 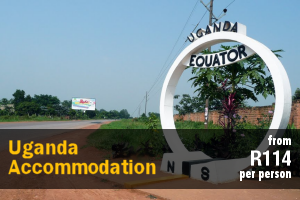 The studio apartment can accommodate up to 4 guests and comprises a double bed, a double sleeper couch, 1 bathroom, and an open-plan kitchenette and living space. The bathroom is fitted with a shower, a toilet and a washbasin. Bed linen and towels are provided. The kitchenette is well equipped for self-catering and contains a stove, kettle, toaster, fridge-freezer, microwave, and cutlery and crockery. There is also a breakfast bar with stools. The living space features a wall-mounted flat-screen TV with selected DStv channels. Free Wi-Fi access is also provided. 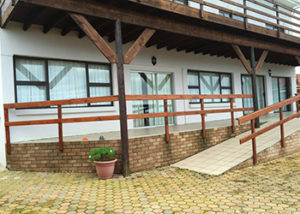 Guests also benefit from a balcony and braai facilities. Secure parking is provided in the underground parking garage which is accessible by remote. The apartment is in an area where guests can engage in activities such as cycling, fishing, hiking, snorkelling, windsurfing and diving. 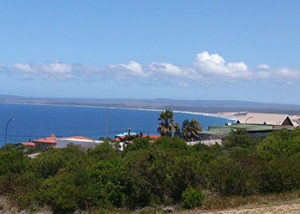 Dana Bay is a suburb of Mossel Bay, which offers family beaches and live events. 320 Flora is a charming holiday apartment situated in Dana Bay, a tranquil conservancy located along the coast near the town of Mossel Bay. This region is known for its year-round mild climate, golden beaches, and an array of natural, cultural, and historical attractions. 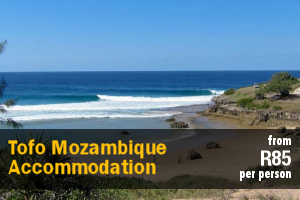 Accommodation is offered in a 1-bedroom apartment with a private entrance situated on the owners’ premises. The bedroom is furnished with a double bed while the bathroom is fitted with a shower. The open-plan kitchenette is equipped with a fridge, microwave, stove and tea- and coffee-making facilities to meet guests’ basic self-catering needs. The living area, which features a comfortable couch and a TV with DStv, opens onto a patio with braai facilities and a dining table. Seemeeu Huisie is an apartment situated under our main house and offers a large wooden deck with beautiful unobstructed views of Dana Bay’s beach and the ocean. 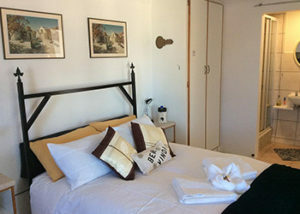 It is within walking distance to the beach, about 250 m.
The apartment has its own entrance and parking on the premises. Two bedrooms with 2 single beds each with cupboards, the lounge area offers a TV, CD player and comfortable seating. There are also 1 more bed in the living area. The bathroom has a shower only. The kitchen is equipped with crockery, microwave, frying pan, kettle, two-plate stove, fridge, dining table and chairs. 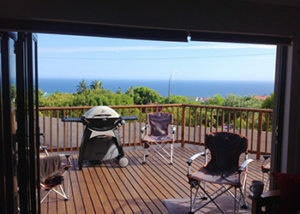 Outside you will find a spacious deck with a table, chairs and a Weber braai. Please bring own decoder and card for DStv on the TV. Seemeeu Huisie is close to a shopping centre, Caltex garage, laundromat and other businesses. The house is surrounded by fynbos that attracts many bird species and small buck, guinea fowls, pheasants and other small animals. 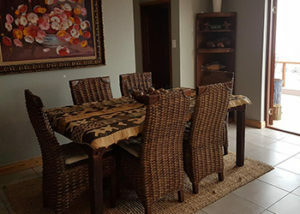 Villa 338 Flora is a spacious holiday home offering comfortable self-catering accommodation in Dana Bay, a conservancy located along the coast near the town of Mossel Bay. The region is town is known for its year-round mild climate, golden beaches, and an array of natural, cultural, and historical attractions. The fully furnished house can accommodate up to 6 guests and comprises 3 bedrooms. The air-conditioned main bedroom contains a queen-size bed and an en-suite bathroom fitted with a shower. The second bedroom is also furnished with a queen-size bed while the third bedroom has a king-size bed. These bedrooms make use of a shared bathroom fitted with a bath. The kitchen is well-equipped with a fridge-freezer, stove, oven, microwave, a breakfast counter and cooking utensil, while there is also a scullery with a dishwasher, washing machine and tumble-dryer. 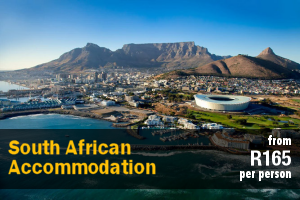 Additional facilities include a TV, DStv, braai area, a fenced garden and parking in the lock-up garage. 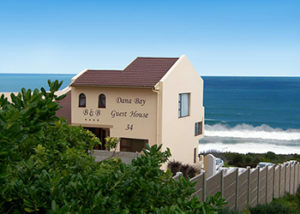 Rus By Die See is situated in Dana Bay and offers quality accommodation for a family or group of friends. 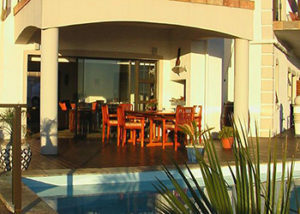 The house is within easy reach of the beach, shops and restaurants. The house comprises 5 bedrooms and can accommodate up to 12 guests at a time. The first 2 bedrooms each have double beds and the third bedroom has a double bed and a bunk bed. The last 2 rooms also each have a bunk bed. Bedding is included but there are no towels provided. The open-plan kitchen is equipped with a stove, oven, fridge-freezer, microwave, coffee- and tea-making facilities, crockery and cutlery. The lounge has a built-in braai, comfortable seating as well as a TV with DStv. There is a door leading to the outside area which walks out onto a deck with spectacular sea views. Dana Bay is a partial nature reserve with many green areas and wild animals that graze between the houses. Mossel Bay is 5.1 km from Dana Bay, Hartenbos is 15.1 km away and Diaz Beach is 9.2 km from the house. The holiday village offers numerous activities for children and is still quiet enough to rest peacefully. 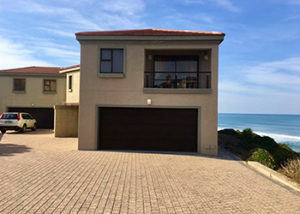 Danabay Holiday House offers comfortable self-catering accommodation in a 3-bedroom holiday house situated just 400 m from the beach in Dana Bay, Mossel Bay. The house is fully furnished, and comprises 3 bedrooms, and an open-plan kitchen, lounge and dining room. The kitchen features a breakfast bar, and is equipped with a fridge, a microwave, an oven and stove, a washing machine, and a dishwasher. There is an indoor braai in the lounge area, and DStv can be arranged on request. 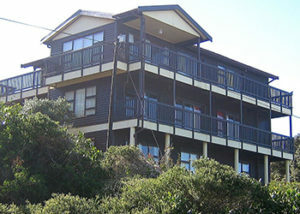 Guests can enjoy sea views from the upstairs balcony. Linen is also provided. The house also offers a games room with a pool table and a table tennis table, as well as an outdoor entertainment area in a thatched lapa. Voorloper is a charming wooden house situated in Dana Bay, a tranquil conservancy located along the coast near the town of Mossel Bay. The region is known for its year-round mild climate, golden beaches, and an array of natural, cultural, and historical attractions. 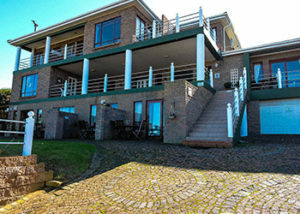 The 4-bedroom house can accommodate 8 guests and boasts views of the sea. There are 2 bedrooms furnished with a queen-size bed while the remaining rooms both have twin single beds. There are 2 bathrooms available in the house. There is a well-equipped kitchen to meet guests’ self-catering needs while the lounge has a TV and opens onto the wooden balcony from where guests can enjoy lovely ocean views. 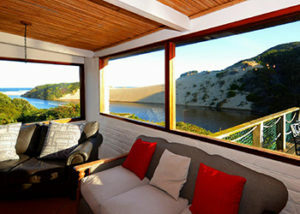 Dana Bay Beach Holiday House is found in Dana Bay, 5 kilometres from the historic town of Mossel Bay on the scenic Garden Route, Western Cape, South Africa. The house is able to sleep between 1 and 6 people and is perfect for a family getaway or just as an escape with your loved one. 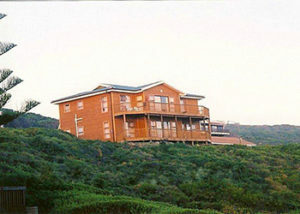 T & H Sauer Guest House is located in Dana Bay and offers guests a choice of self-catering units. 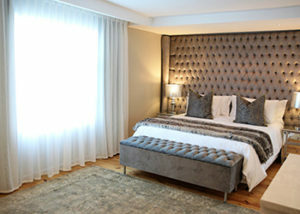 Guests can book the Protea, the Pincushion or the Erica Unit, each with a private entrance. 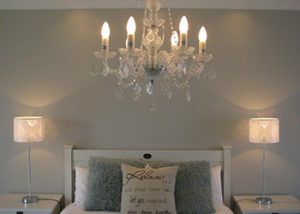 Guests can also book the Protea and the Pincushion units together for a larger family. 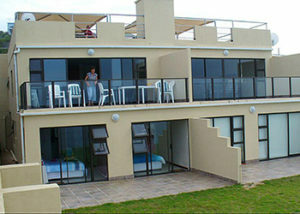 Situated in Dana Bay, just 8 km from Mossel Bay, is the seafront accommodation, Plankiesplesier. 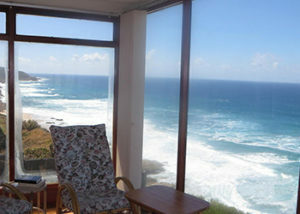 Enjoying lovely sea views, the house offers 3 bedrooms and 2 bathrooms and can accommodate 6 people. 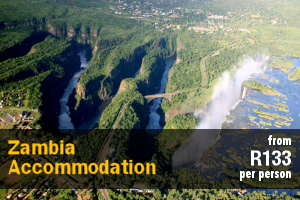 Additional accommodation for 2 people is also available in the apartment. 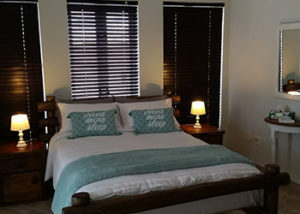 DanaBydieC offers comfortable self-catering accommodation in a bachelors apartment in Dana Bay, approximately 10 minutes from the town of Mossel Bay. The bachelor apartment comprises a double bed, a bathroom, and an open-plan kitchenette and living area. 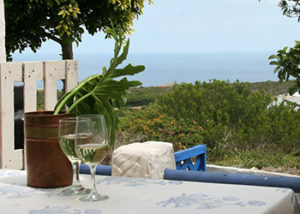 @ 11offers self-catering accommodation in Dana Bay, a conservancy located near Mossel Bay. 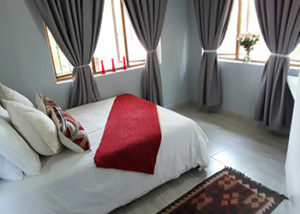 The apartment sleeps 4 guests and comprises 1 bedroom and 1 bathroom. 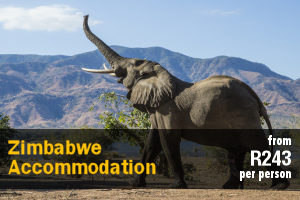 The bedroom is furnished with 1 double bed for 2 adults, and the en-suite bathroom is fitted with a shower, basin, and toilet. 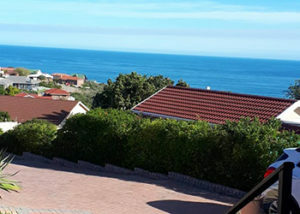 Garden Route Self-Catering offers tastefully decorated units and is situated in Dana Bay; a nature conservancy coastal town only minutes away from Mossel Bay. This establishment offers the ideal location for guests looking for a peaceful retreat, away from the hustle and bustle of the city. 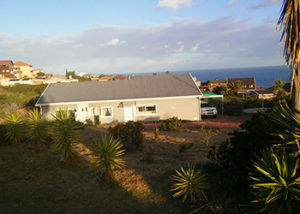 Huisie by die see is a two bedroom flat situated under the main house. It has its own entrance and parking inside the property. With a 200% sea view from both bedrooms, lounge and kitchen and braai area, with amazing sunsets during the summer months. 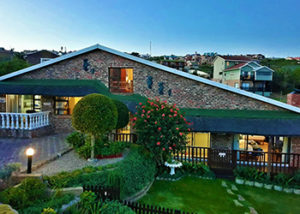 This charming guest house is situated in the seaside town of Dana Bay, a short drive from Mossel Bay. The house is ideally located near safe swimming beaches. 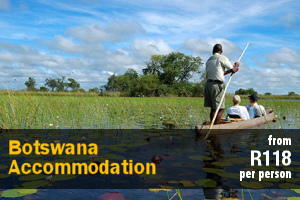 The accommodation sleeps 8 guests in a choice of 2 standard rooms or a 2-bedroom family unit.